1x01 - Severance - Ruth and Henry. Promotional still from Severance (1x01). 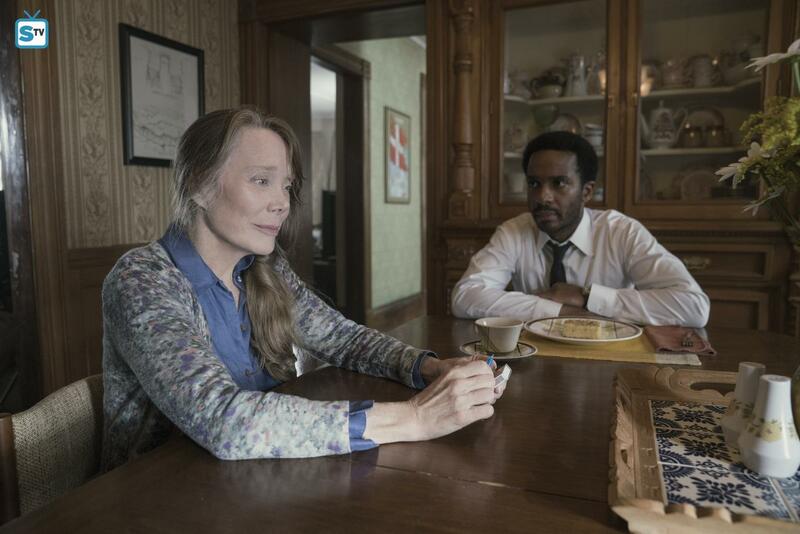 HD Wallpaper and background images in the istana, castle Rock (Hulu) club tagged: photo castle rock still season 1 1x01 severance andre holland henry deaver sissy spacek ruth deaver.